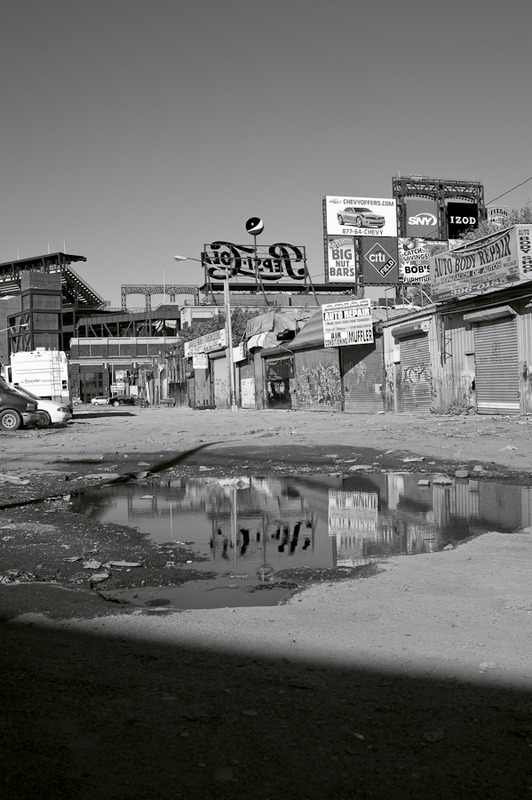 Fototazo / The Image: Jaime Permuth, from the series "Yonkeros"
Added on September 6, 2012 by Jaime Permuth. In September 2012, Fototazo editor Tom Griggs asked me to contribute a short essay about one of my images from the series "Yonkeros". This is the image and you can read the corresponding essay here.